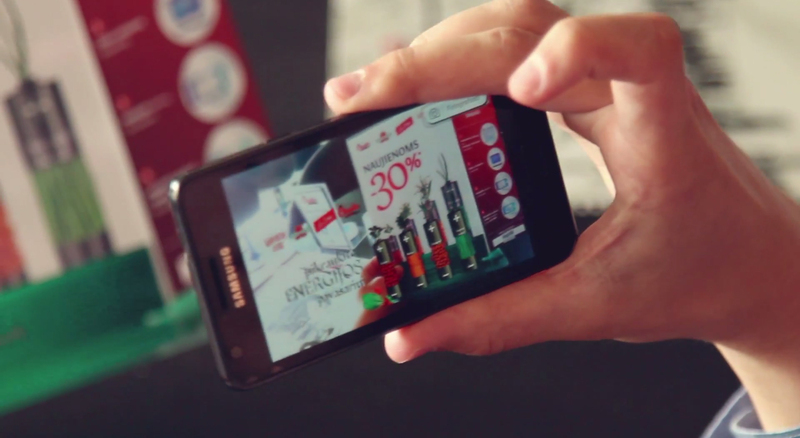 Experience the 3D effect and win a free pizza using your mobile phone! 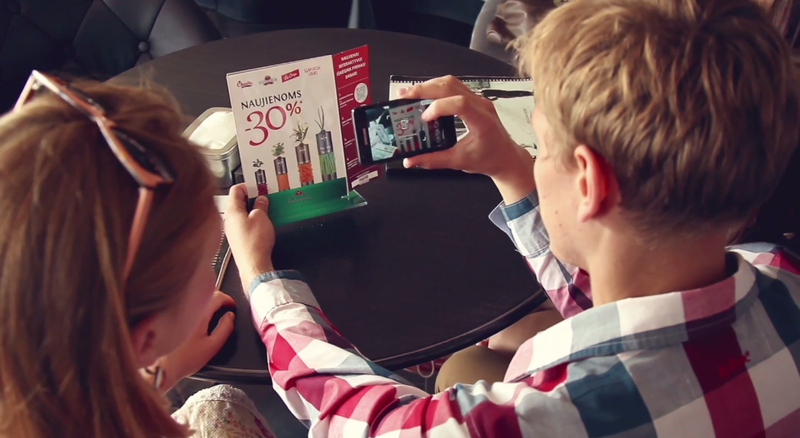 An Augumented Reality application created for one of the most popular restaurant chains in Lithuania - "Charlie Pizza". 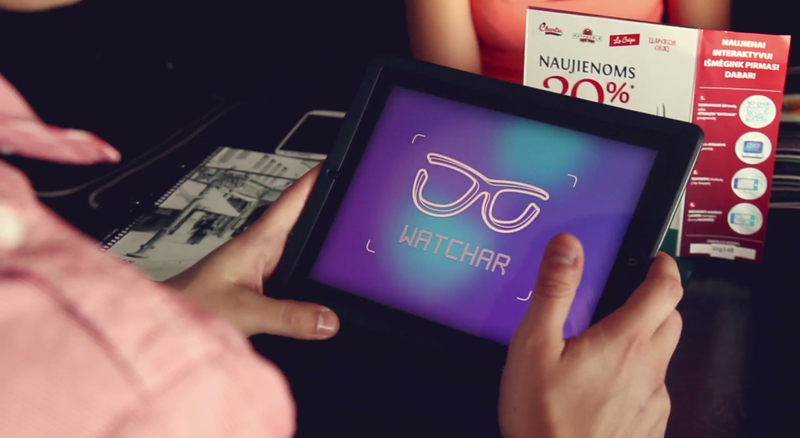 Developed with a purpose to advertise the restaurants and add more depth to the interaction with mobile users. We used our extensive experience with Augmented Reality technology and created a great visual experience for iOS and Android platforms. Application was developed with an IT company GreyCardinalPartners upon request by the restaurant chain "Charlie Pizza".